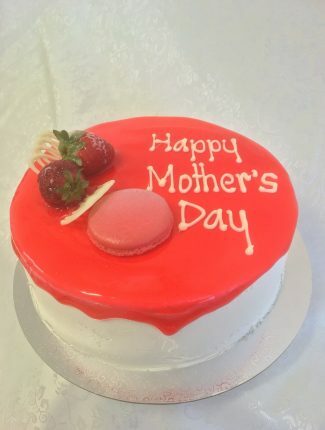 Chocolate and Hazelnut Gelato Cake finished in white buttercream and strawberry glaze! 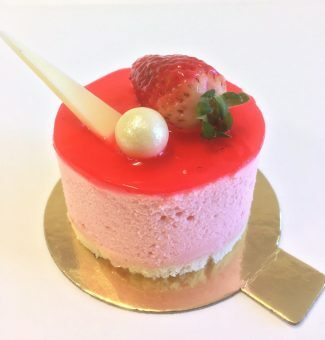 Cold Set Strawberry Cheesecake, decorated with strawberry jelly, strawberry, white chocolate and pearl. 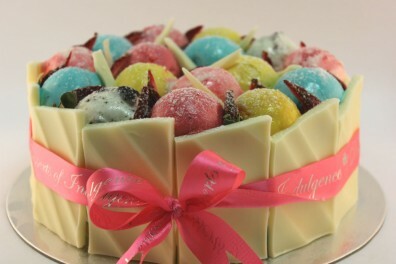 Smooth vanilla & bubblegum ice cream with white chocolate fencing, topped with a variety of ice cream scoops & fresh strawberries. 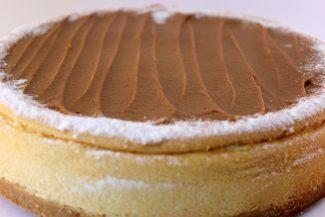 A smooth creamy cheese blended with chocolate swirls on a biscuit base, topped with chocolate ganache and feathered butter cream. 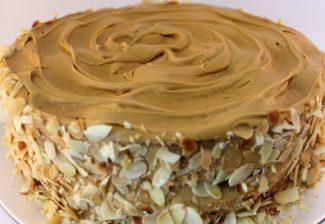 A moist double layer of caramel mud cake finished with caramel ganache and roasted almond sides. 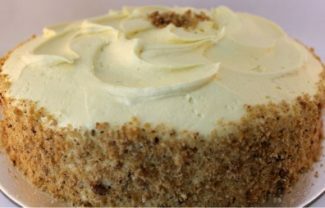 A traditional carrot cake filled with shredded carrot pieces and crushed walnuts, finished with fresh cream cheese icing. A baked creamy cheese cake with a biscuit base, finished with Butterscotch sauce. 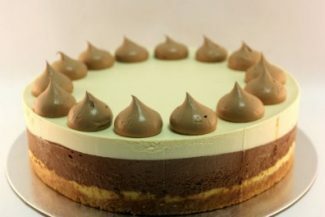 A lightly baked shortbread base with a layer of baked cheese blend and a smooth rich Dark Cadbury chocolate and caramel mousse. 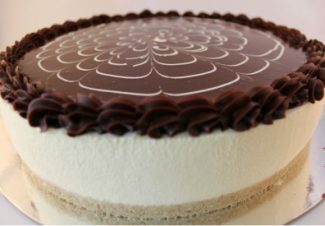 This combination of mousse & cheesecake is finished with chocolate hazelnut temples. Casa Del has an award winning 25 year history. 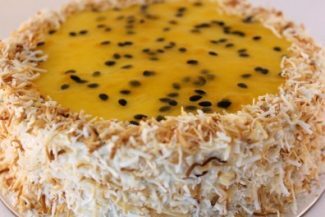 Our factory wholesales to cafés, restaurants, hotels, wedding receptions, caterers, schools and corporate offices. We are also open to the public. At Casa Del we pride ourselves in manufacturing and supplying the highest quality products at the best possible price. We believe that our friendly, reliable and prompt service is second to none. © 2018 Casa Del. Desserts of Indulgence. All Rights Reserved.